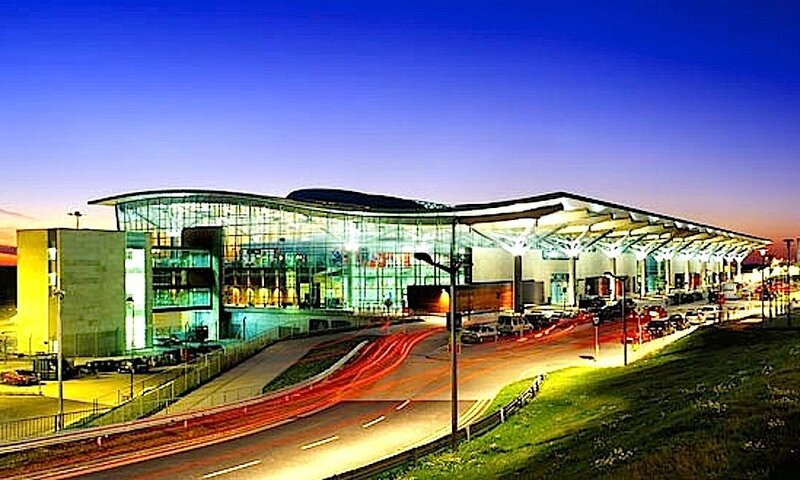 Cork Airport is working towards another potential award after a successful year at the airport. Soon after its triumph at the Airport Council International Awards, Cork Airport was shortlisted for an award with the reputable World Routes Marketing Awards. These awards are regarded as the most distinguished in the air service industry and recognise excellence in airport marketing. The World Routes Marketing Awards ceremony takes place at the network evening on 25th September 2017 at World Routes in Barcelona, Spain. Airports are judged and voted by the aviation network planning community. Airlines are asked to provide their top five airports or destinations in order of preference. These figures are processed by an online system to develop priority scores. Cork Airport has seen a passenger growth of 8% in 2016 and continuing growth in 2017. Much of this is attributed to the airport’s well-planned and creative integrated marketing campaigns. This year has seen the introduction of the first direct transatlantic flight to Boston Providence, a first in the airport’s 56-year history and a game changer in terms of international connectivity, tourism and business development in the South of Ireland. The airport has also introduced a number of new airlines to its flight schedule this year. It’s an exciting time at Cork Airport and continued growth and development benefits the South of Ireland across tourism and trade.